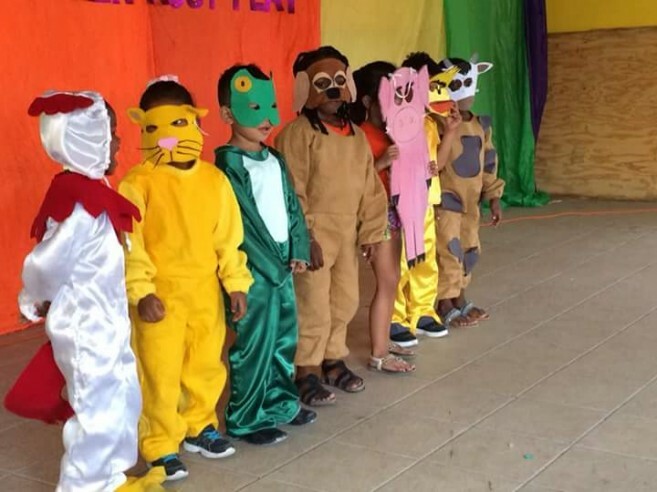 As part of Child Stimulation Month, a Festival of Arts show was held at the San Pedro Lions Den on Tuesday, March, 13th. Under the theme: “Birth to Eight. Children must play”, the show saw a large crowd of residents enjoying the great talents of the many preschoolers on the island. At 9AM, a short ceremony began with the singing of the National Anthem, followed by a short invocation by Pastor Clive Welsh. Mistress of Ceremonies Kimberly Flores Moro then invited Education Officer of San Pedro Town, Odilia Caliz, who thanked everyone for their presence and continued support towards the children’s activities. The podium then saw former teacher and owner of Black & White Cuisine Restaurant, Julia Martinez sharing a few words with the attendees. 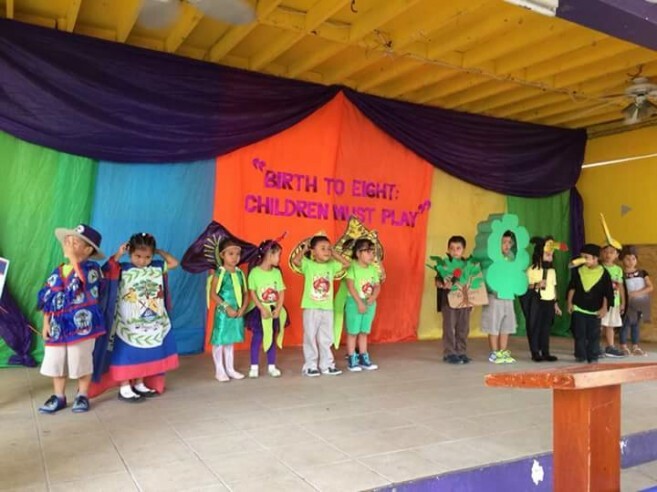 The talent segment of the show saw dramas, song and musical performances from students of Little Angels Preschools, San Pedro Preschool, Holy Cross Preschool, ABC Preschool, San Pedro’s Shining Stars, Isla Bonita Preschool, and Brighter Tomorrow Preschool. 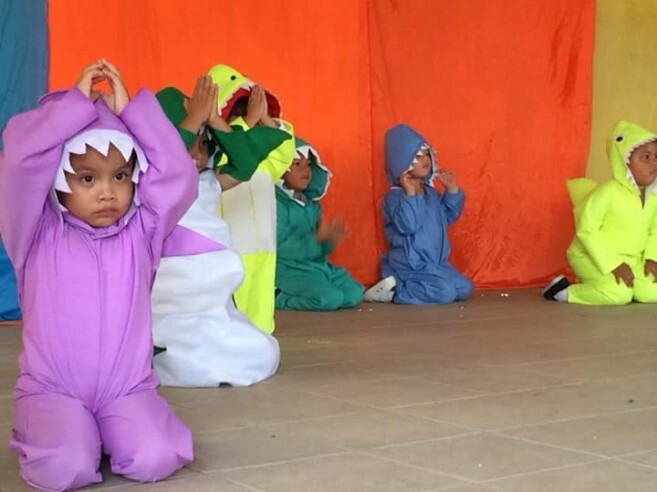 Cultural dances, religious and modern musicals, the alphabet, and even famous dramas like “Anansi and the Pot of Beans” came alive onstage as the little ones enthusiastically performed for a captivated audience. “The purpose of the Festival of Arts is to allow each child the opportunity to showcase their individual talents and skills through dance, drama and music. Incorporating art education into children's learning has so many advantages such as enhancing their imagination and it facilitates their multisensory learning experience,” said Caliz. Organizers thank everyone who attended, as well as the volunteers and most importantly the preschools that participated and made the Festival of Arts another great success.